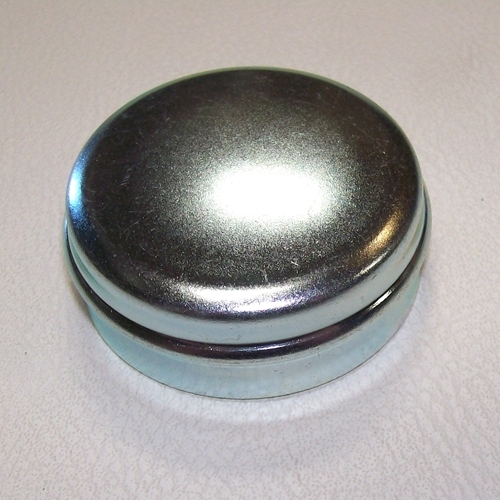 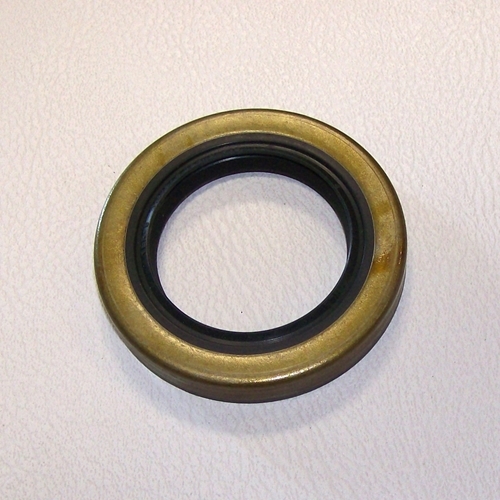 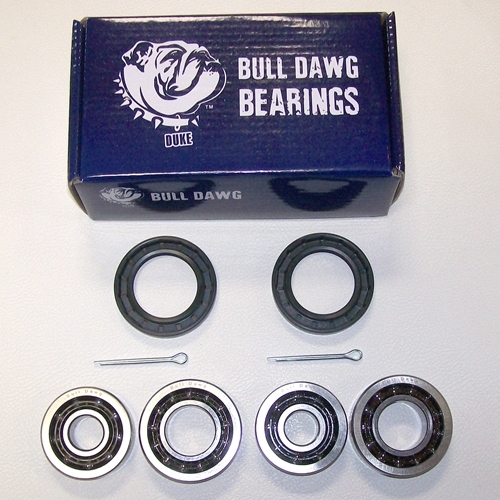 Get all your Nash Metropolitan front hub parts here. 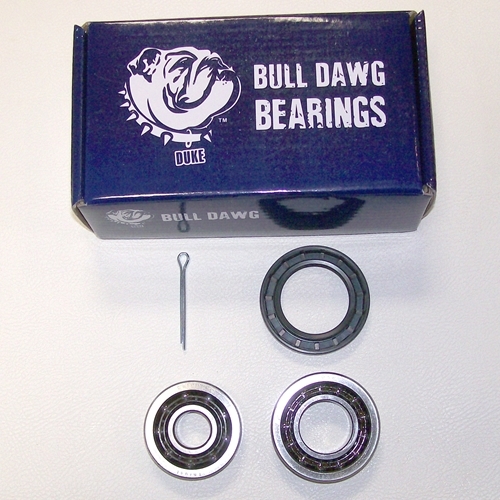 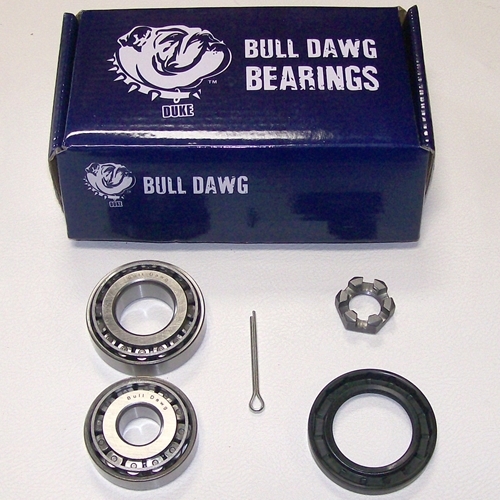 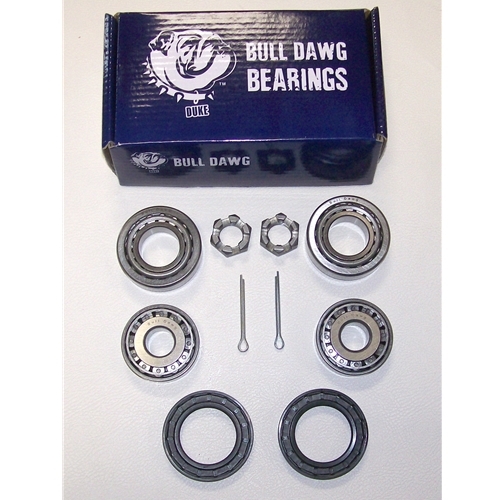 We have brand new Bull Dawg front ball & taper bearing kits - complete with brand new front hub oil seals & the correct cotter key. 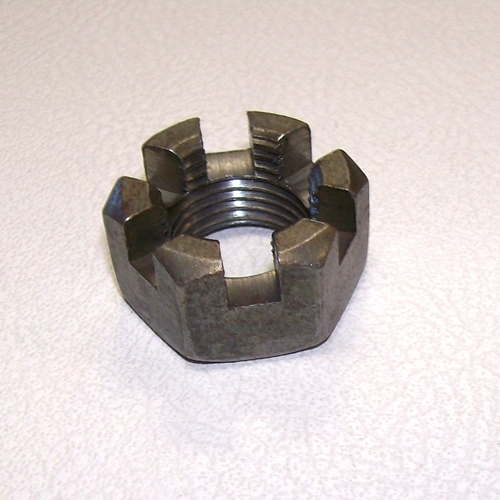 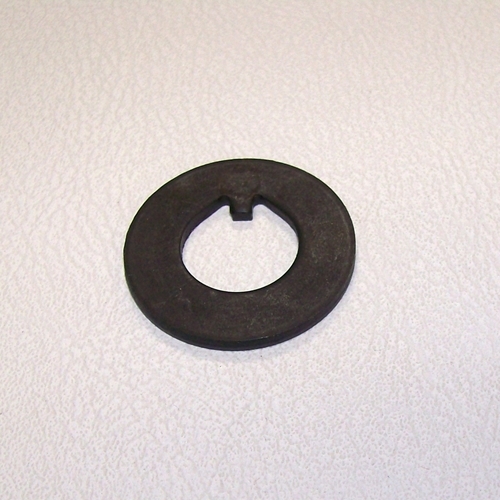 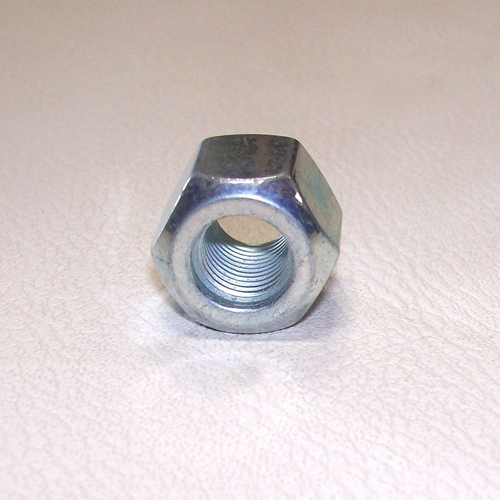 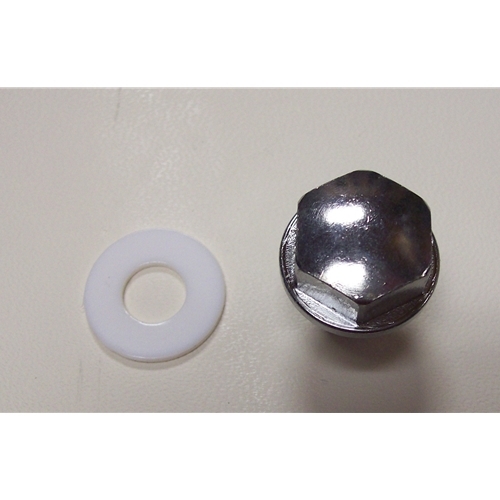 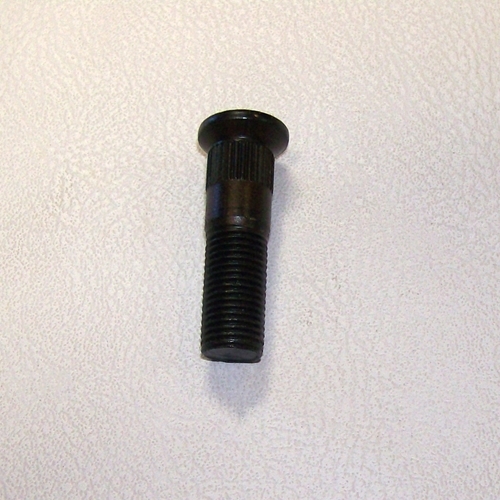 We also have front wheel studs and lug nuts.